North Wales is quickly becoming the adventure capital of the world. The reasons for this is the amazing natural landscape which is a joy to explore alone, but when coupled with modern innovation, this area of the world has been brought to life. Surf Snowdonia sure is kicking off a lot of excitement – It’s the world’s first inland commercial surf lagoon. The compound features a large oval shaped pool, within this a large pier that runs across lengthways. This where a large wave is generated, which makes nicely formed 1.8 meter ride. This has attracted some of the best surfers from all over the globe to ride the first wave of its kind. Go Below is a fabulous adventure into the depths of Llechwedd Slate caverns. You have the opportunity to sail over underwater lakes, climb down rocky stone cave systems and learn some valuable team-work skills. 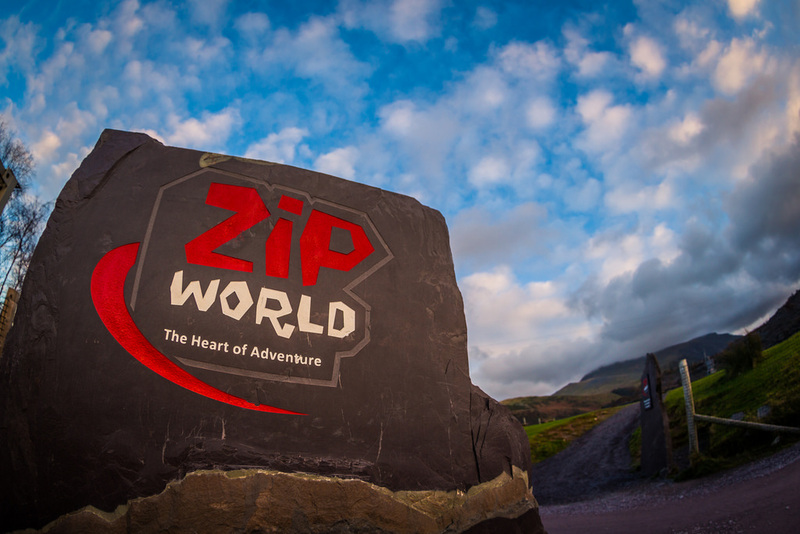 Zip World is an awesome attraction; Europe’s largest zip wire takes you gliding over the tops of the quarries around Blaenau Ffestiniog. Feel like a bird as you fly high over the scenery below. This high octane activity is the perfect chance to overcome your fear of heights as you zip through the air. 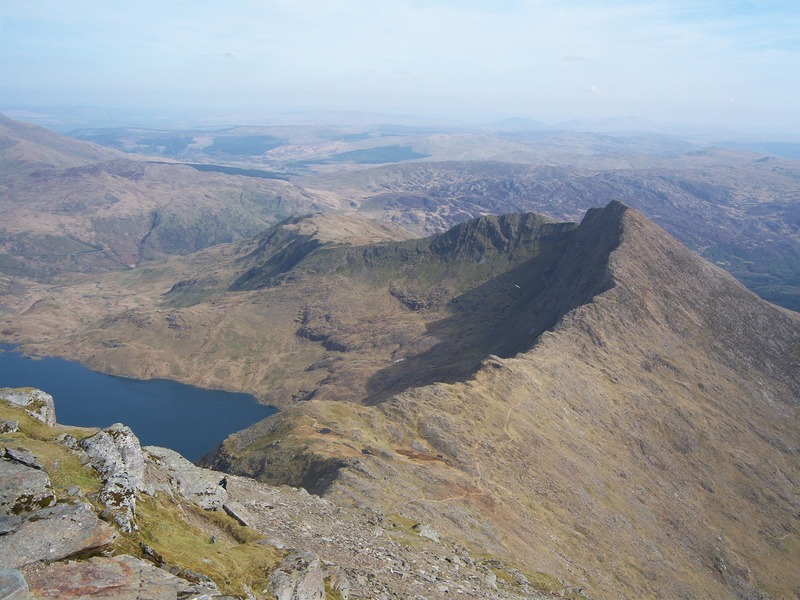 This mountain needs no introduction, this is the highest mountain in Wales, and taller than any which exist in our neighbouring nation of England. This mountain attracts many to surmount its heights, with a multitude of tracks to tackle; this mountain holds endless adventures for those who enjoy the climb. Have you ever wanted to jump on a trampoline suspended above a black rocky chasm? No? Well what if I told you that you could anyway? Bounce below is a network of trampoline system in which you can bounce your way through a complex and thrilling course designed for safety and fun in equal measures. 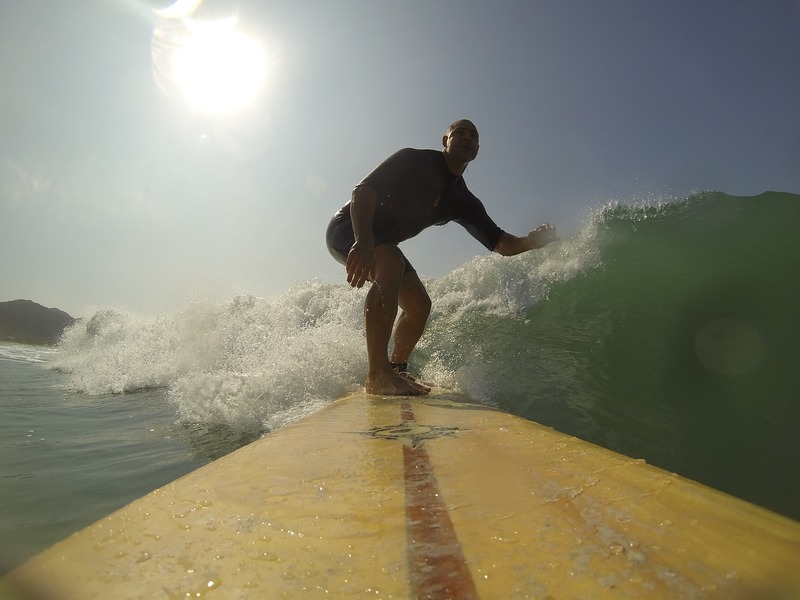 Here you can rent kayaks, take surfing, SUP and other various lessons. You have the opportunity to embark on an adventure of education in the nautical arts. Whether you’re already a seasoned mariner or you are just interested in the various watersports which you now have the chance to try for the first time, Colwyn Bay Watersports Centre at Porth Eirias is teeming with stuff to get involved in. Make the most of your adventure to North Wales. You can even get a bite to eat at the Porth Eirias café, or chow down on a proper big dinner at Bryn Williams Restaurant. Dragon Raider’s Paintball North Wales – Experience a fully immersive combat environment as you will be placed in a team and pitting against your enemy, with various tasks and objectives to complete. Armed with a trusty paintball gun, you will need to shoot your foes and knock them out of the game – without getting hit yourself. This is a great activity and adventurous day out for friends and family alike.